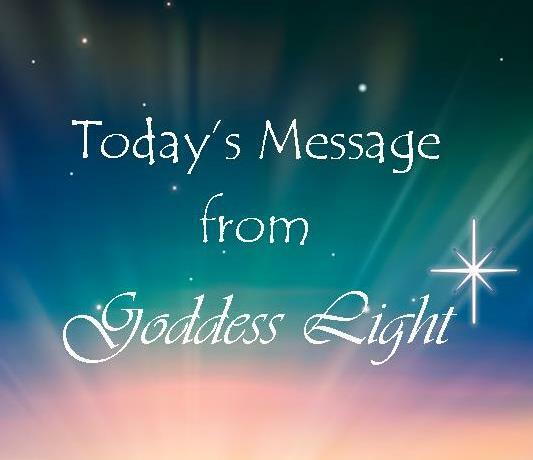 When we speak of ascension, it does not mean that you are no longer human, it means that as a human expressing yourself you’ll spend less time in the dips and more time in the highs. I always just have to love humanity because as I said that I heard someone saying something along the lines of, “Well I’m not good enough to stay on the highs, I’m not good enough to do this”. You are and you will! I simply spoke of that as a comparison. It’s not about judging your actions and reactions.